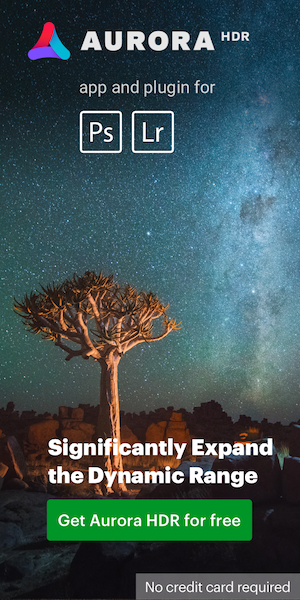 Nikon Netherlands extending warranty to 2 years? 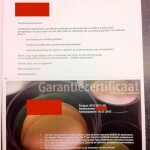 It seems that Nikon Netherlands is extending the product warranty to 2 years. Not sure about the details, but several [NR] readers received letters from Nikon with a new 2 years warranty certificate for items (lenses and DSLRs) that were purchased and registered few months ago.